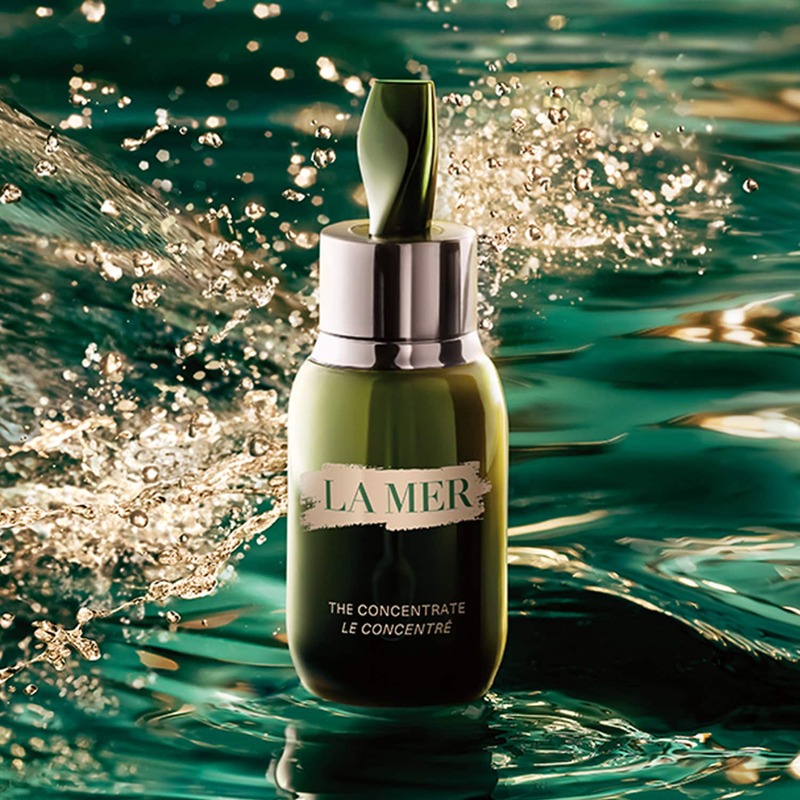 The concentrate is La Mer’s powerful serum with a super-concentrated form of Miracle Broth, renowned for its extraordinary ability to help soothe and hydrate skin. It begins with Dr. Max Huber, an aerospace physicist who suffered burns in his lab. After years of experimentation, he was inspired by the self-regenerating properties of giant sea kelp to create the Miracle Broth and the Crème that would soothe and smooth the look of his skin. Miracle Broth became the golden elixir that flows through all of La Mer today. Then, La Mer sicentists wondered: If Miracle Broth is able to help conditioning skin’s natural renewal process, what if we could concentrate it into a serum? Using a unique cold vacuum process, La Mer transformed the original Miracle Broth into the Concentrated Miracle Broth, crafted especially for The Concentrate to deliver the legendary soothing powers of the sea. The Concentrate helps well-moisturize fragile skin and visibly calm the look of redness & skin dryness. Born from a unique stabilising Fermentation, The Concentrate are able to moisture fragile skin and bring it back to the healthiest-looking center. The special barrier ingredients act as lipid ‘cellular cement’, almost like a liquid barrier for vulnerable skin to help rebuild its appearance. Concentrated Miracle Broth is suspended within this ‘breathable’ barrier-building texture on skin surface to slowly and optimally deliver vital energies. 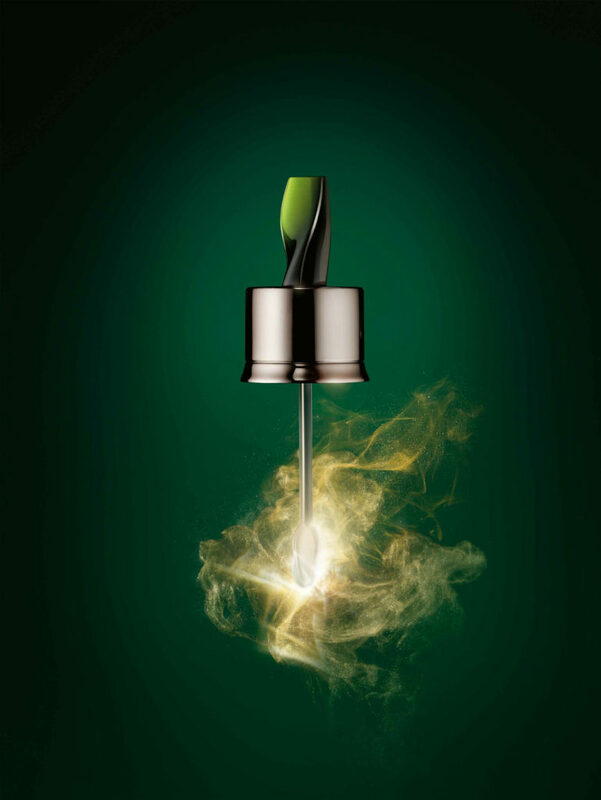 With a sumptuous texture and multitude of benefits, it has become one of La Mer’s most- loved treatments. The applications are endless. Use it as an everyday soothing serum. Conquer seasonal changes by layering in the calming elixir. Reach for it as a “liquid barrier” to protect when skin feels vulnerable. Feel centered by the enveloping lavender and helichrysum scent. Fall in love at first touch with the addictively velvety texture that has sparked a following all of its own. Available in two different sizes; 15ml and 50ml.